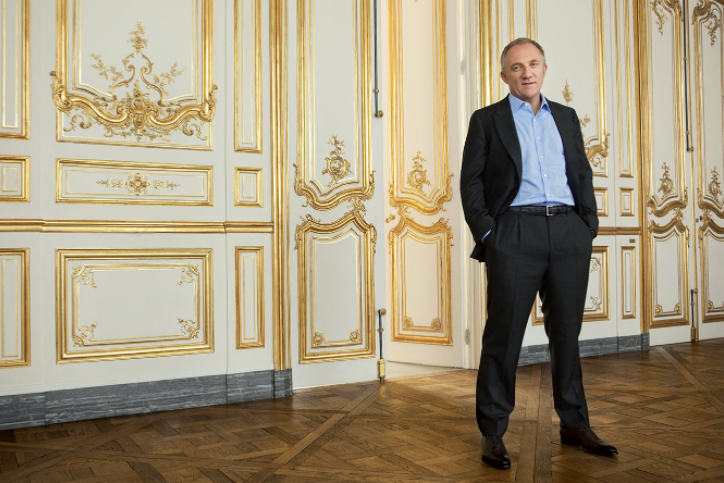 PPR chief executive Francois-Henri Pinault has confirmed luxury French conglomerate will now be called Kering. Effective from mid-June this year, the company is seeking to rebrand itself as a fashion and accessories specialist, moving away from its retail assets. PPR which develops a worldwide portfolio distributed in 120 countries, includes luxury fashion brands, Yves Saint Laurent, Alexander McQueen, Stella McCartney, Balenciaga and Gucci. The current acronym stands for Pinault-Printemps-Redoute, however, Pinault sold Parisian department store Printemps in 2006 and expects to sell mail order company La Redoute by the end of the year. Pinault is married to Hollywood actress Salma Hayek.